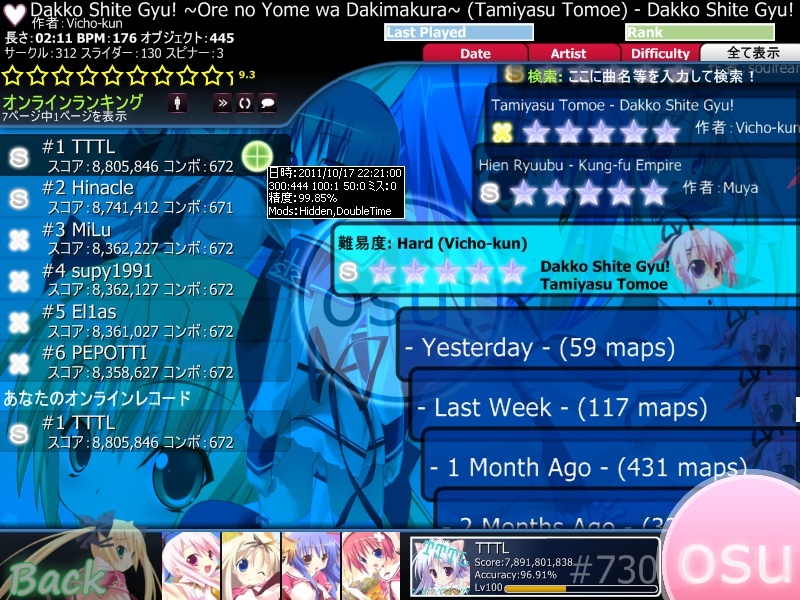 Tamiyasu Tomoe - Dakko Shite Gyu! 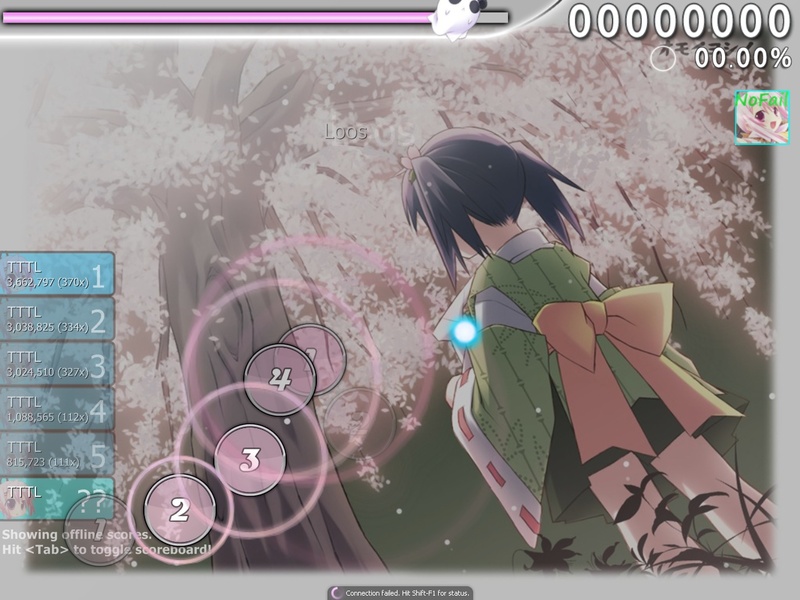 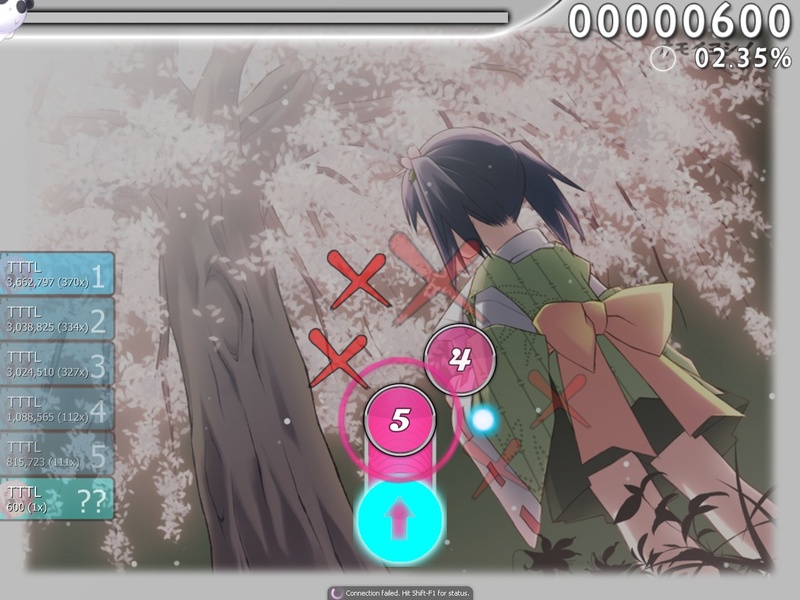 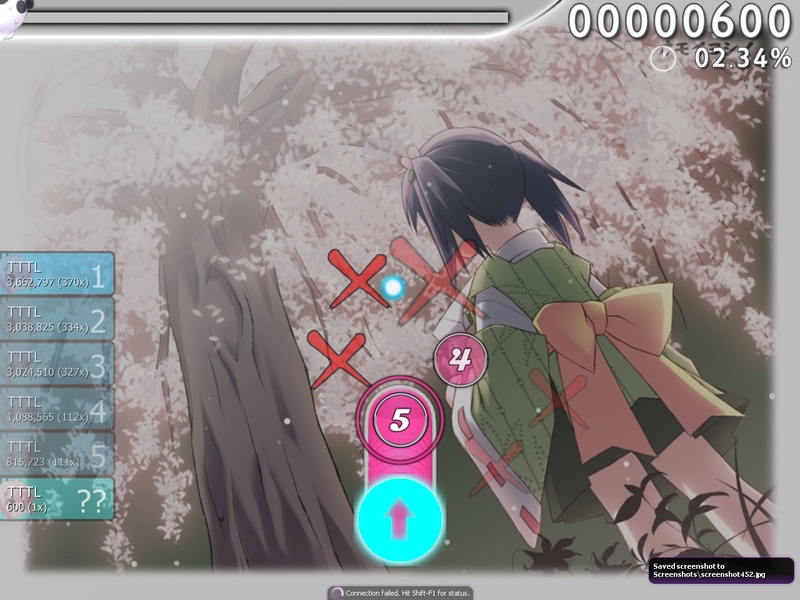 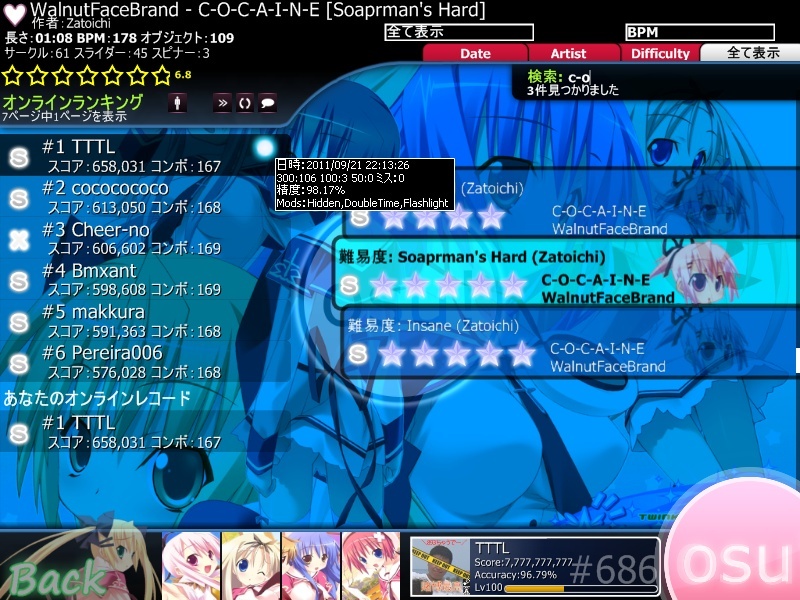 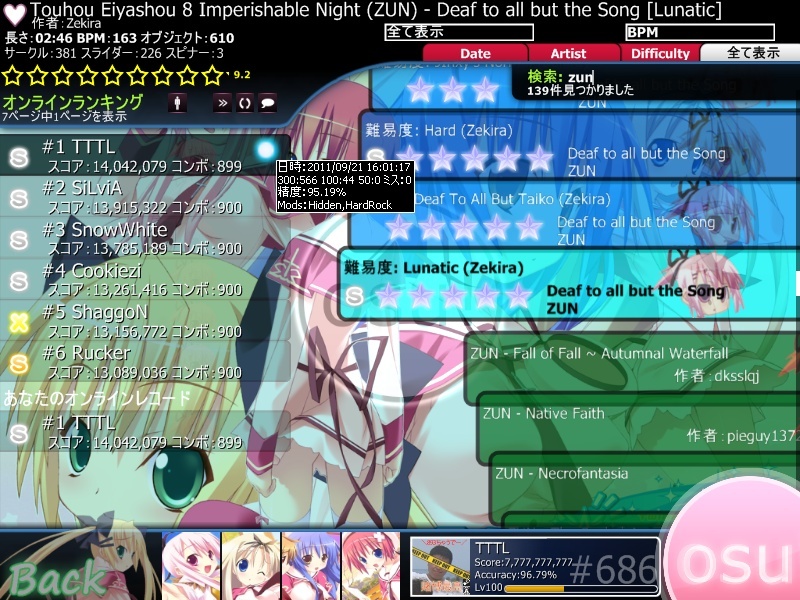 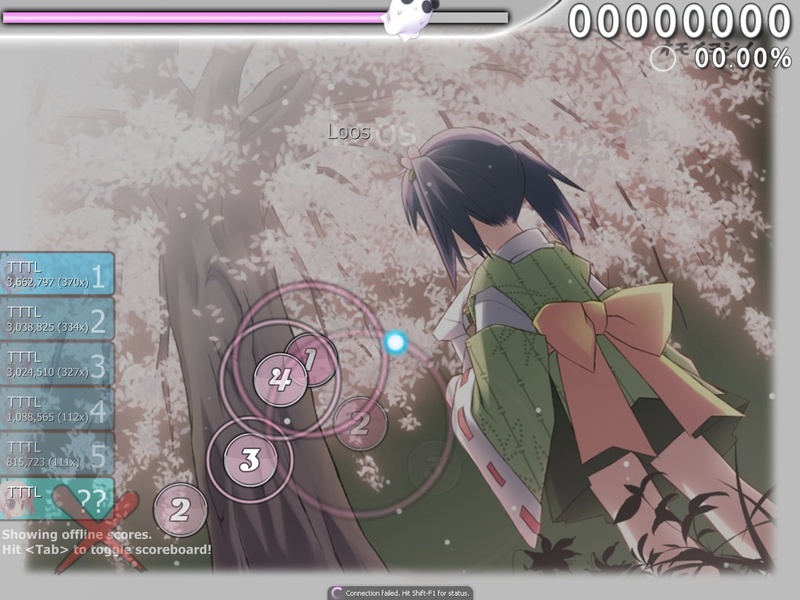 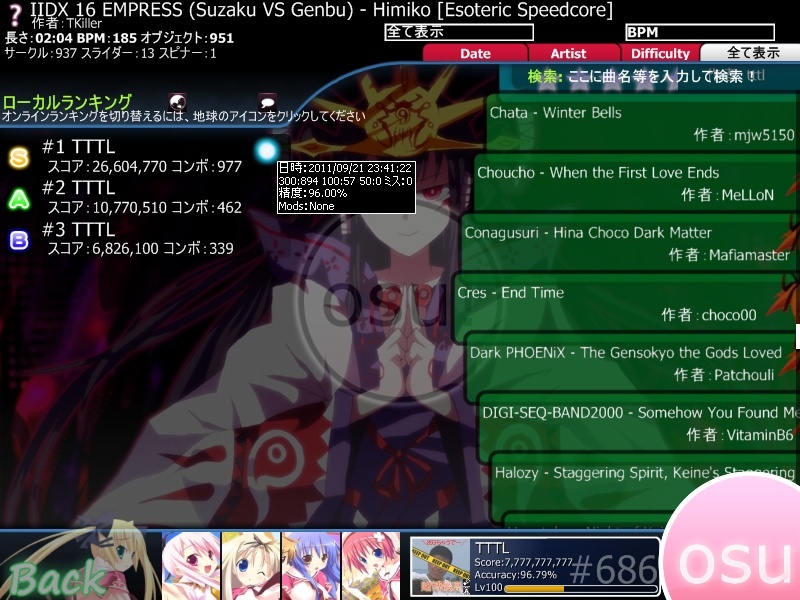 Copyright © 2019 TTTL's osu! 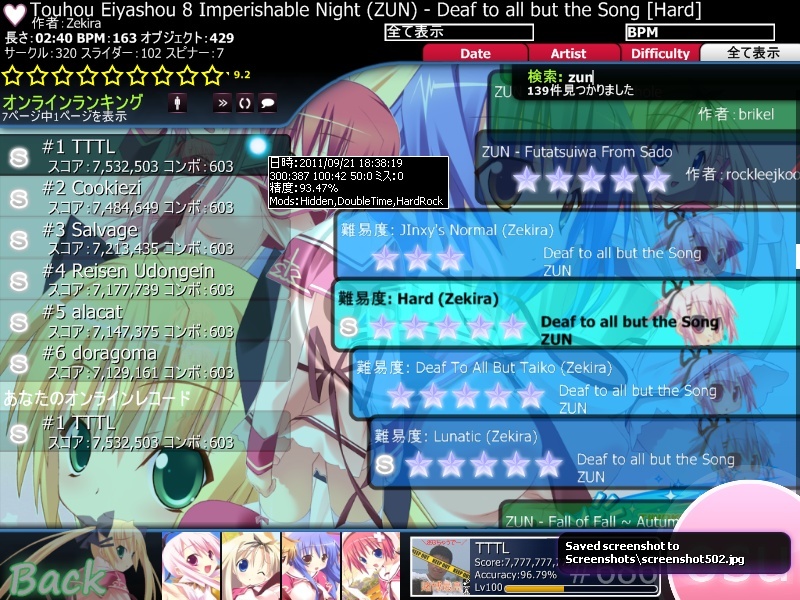 ぶろぐ All Rights Reserved.